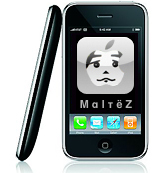 M α l τ ё Z » KazFinder! 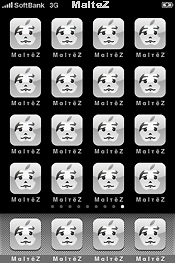 M α l τ ё Z > KazFinder! This is a Flickr badge showing public photos and videos from iMalteZ. Make your own badge here.